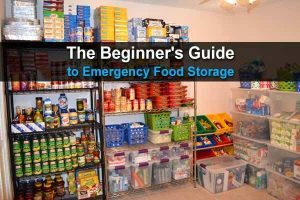 A lot of preppers have this idea that when a disaster strikes, they’ll just bug out to a rural area. 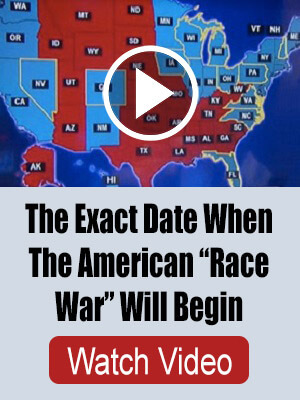 They think they’ll be safe in an area with so few people. But the thing is, unless you’re deep in a national park, you’re going to end up on someone’s property, and eventually a local will spot you and want to know what the hell you’re doing there. 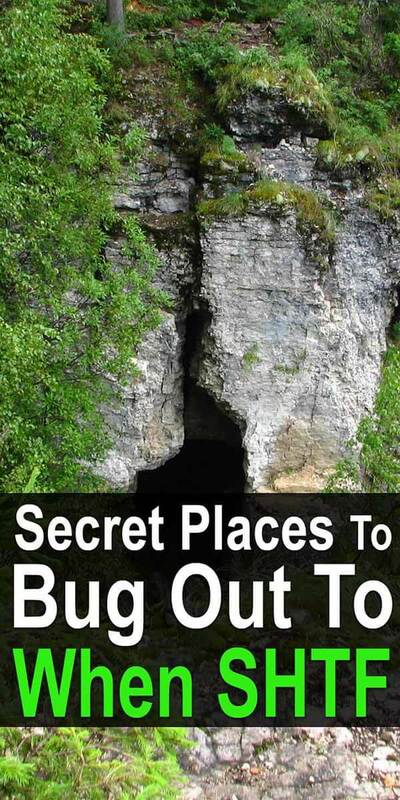 If you’re going to bug out, you need to find a place where no one will notice you. 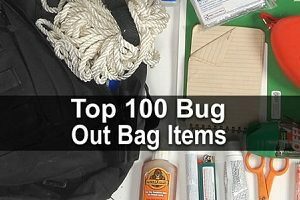 On that note, Canadian Prepper has a really cool tip for finding bug out locations around the country. His idea is to find places where logging has been going on. Workers build a road that goes deep into the woods, cut down the trees, and haul them out. After that, they rarely go back out there. What this means is that lumberjacks have laid down roads to secret bug out locations all over the country! Watch the video below to learn how to find these places.